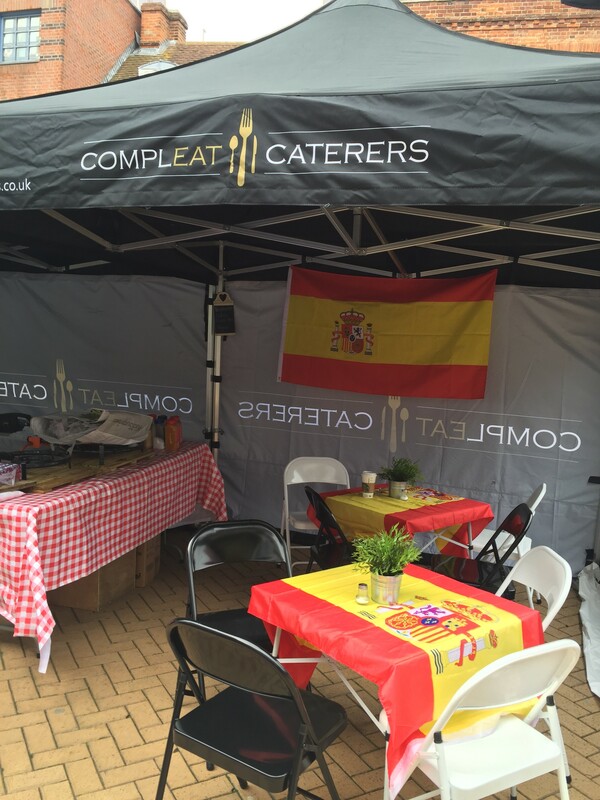 Having lived in Spain for over 20 years, we at COMPLEAT CATERERS offer one of the most authentic Spanish dining experiences around. 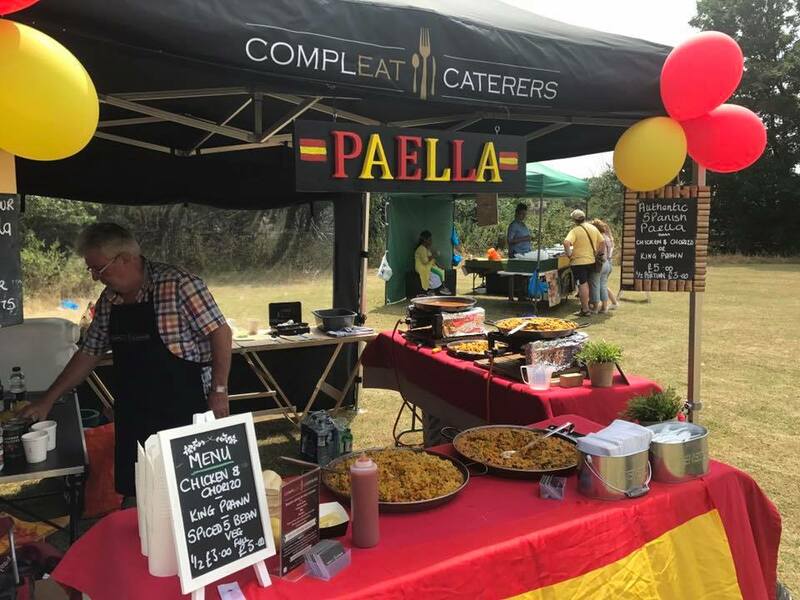 We specialise in creating an evening inspired by our life in Spain; Paella’s traditional to each region, tapas and traditional authentic deserts. 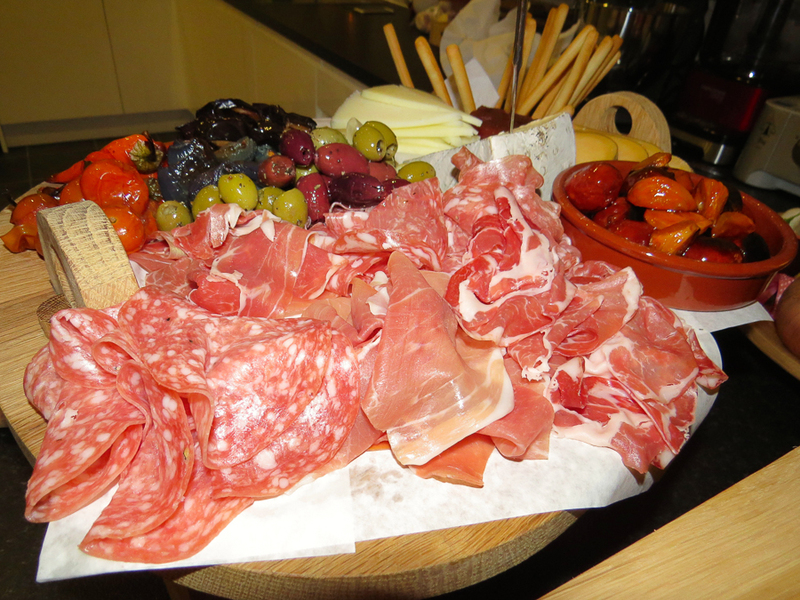 Menus can be developed to cater for your event ensuring it is personal to you and memorable. 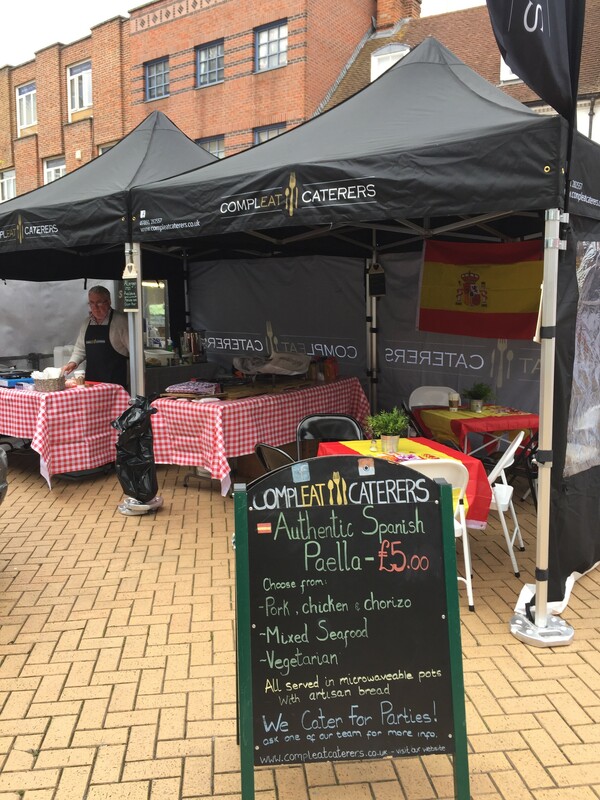 Our expertise creating delicious Spanish food and a great atmosphere are second to none, this is due to having access to authentic suppliers. 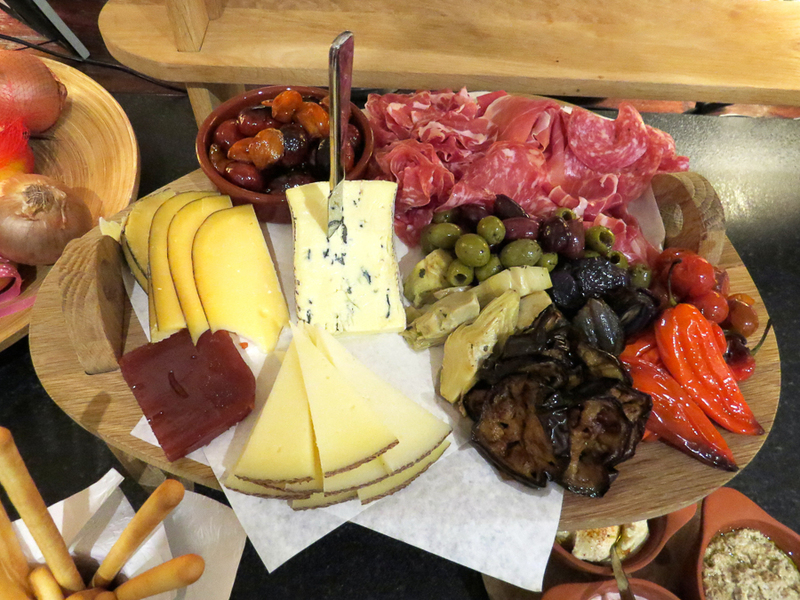 Our Spanish themed events are always a huge success and are tailor-made to cater for the atmosphere you want to achieve, whether it is a sit-down formal affair or a laid back relaxed gathering (mañana style). We can even provide Spanish speaking staff, authentic acoustic guitarists and Flamenco dancers!! 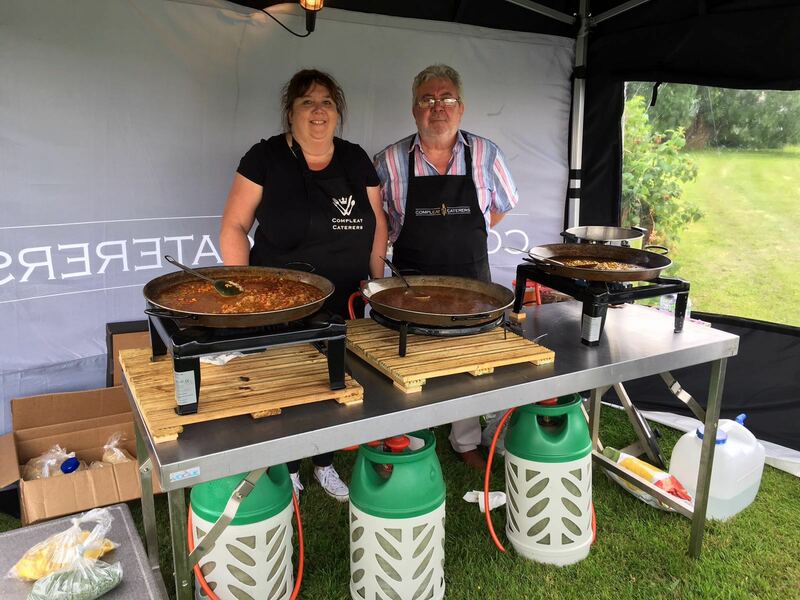 All of our paellas are cooked on site on gas burners in front of your guests to guarantee the ‘wow factor’, and our long list of tapas will have you in a quandary what to choose – they are all so delicious! 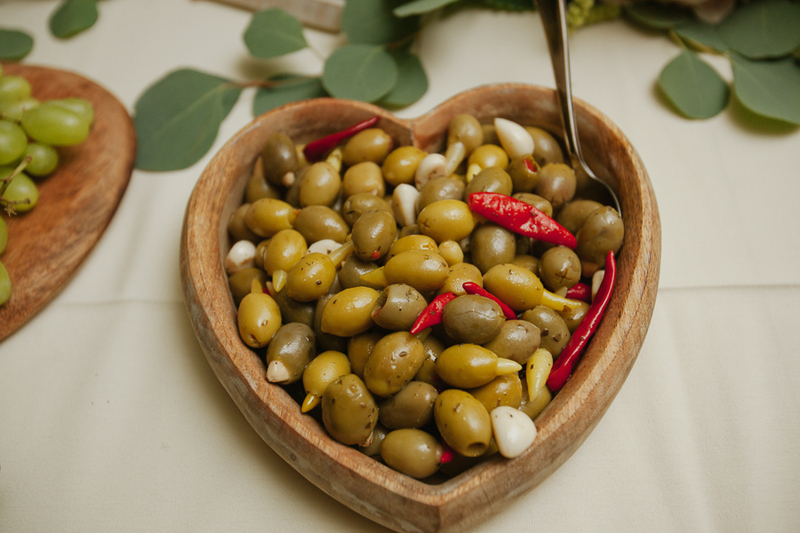 This is a completely tailor-made service, we sit down with each client and create a memory for you to keep forever. 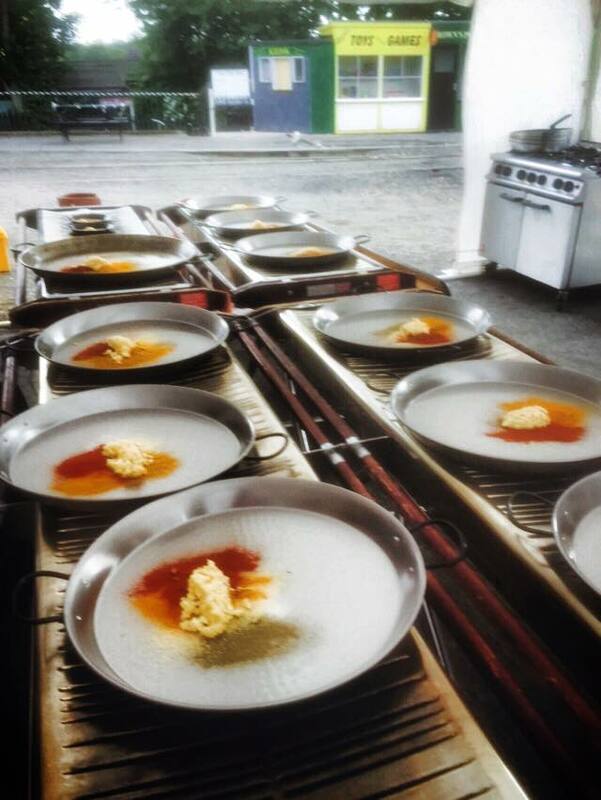 We offer an exquisite evening of food transporting you to a cobbled street in the heart of Seville or the beaches of Marbella. 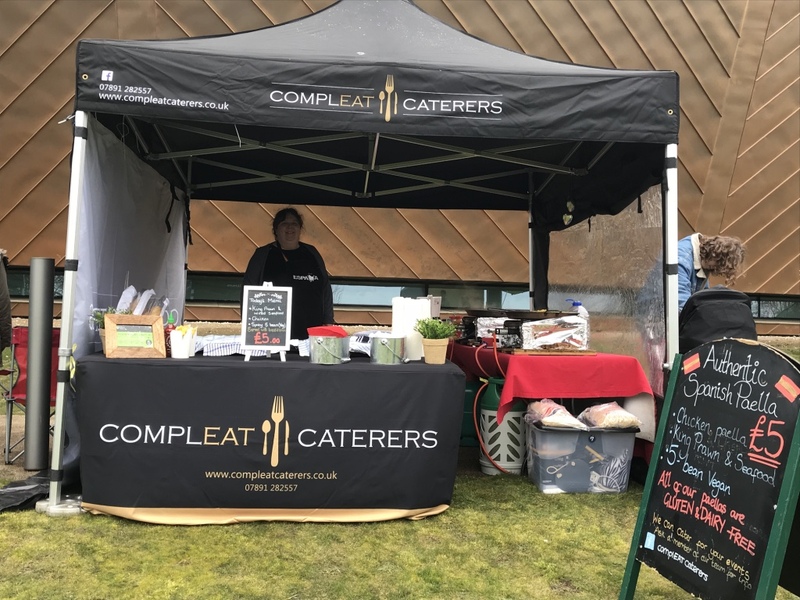 Food in Spain is central to socializing and bringing people together, at COMPLEAT CATERERS we aim to make your experience as real as possible. 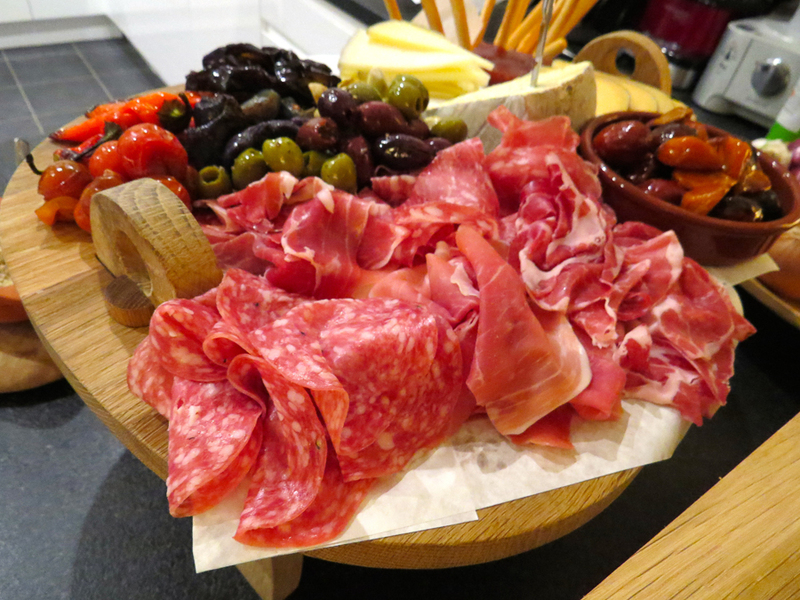 The Spanish Experience makes an amazing evening for two or a fabulous event for a wedding. 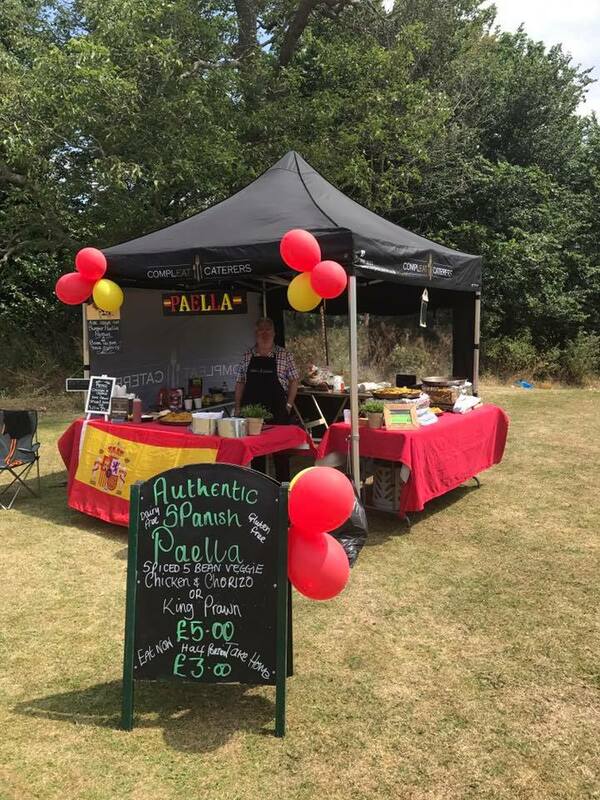 All of our paellas are made using the finest quality and most authentic ingredients and are cooked in the traditional pans over gas burning rings in front of your guests. This way we can ensure people are getting the most unique and authentic experience without having to travel to Spain. 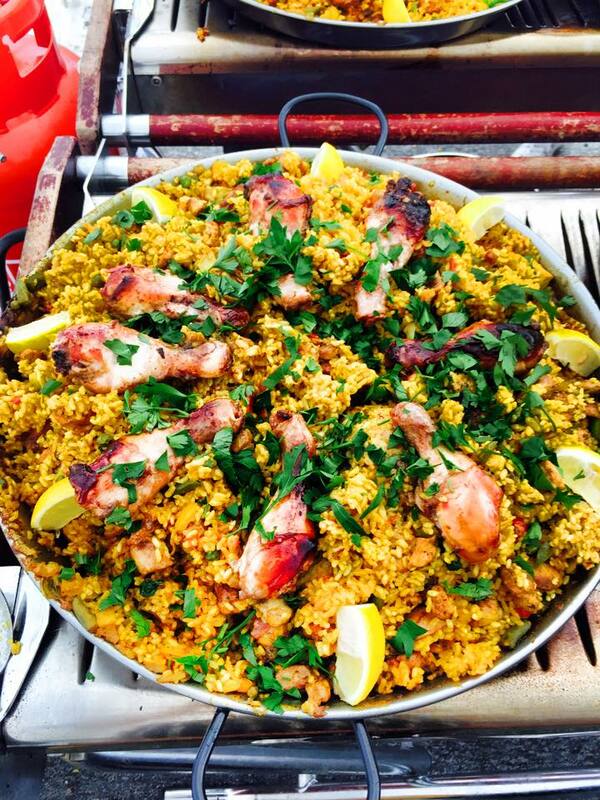 There are many different types of paella from the classic Valenciana to Fideua and each region has its own version. 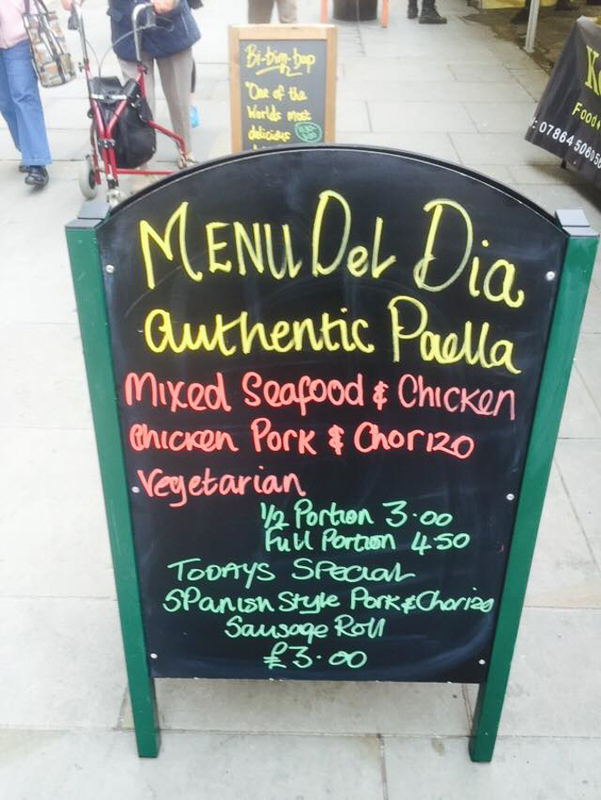 Paella is typically a rice dish with a crispy bottom called a Socarrat, jewelled with flecks of seafood, shellfish and meat. 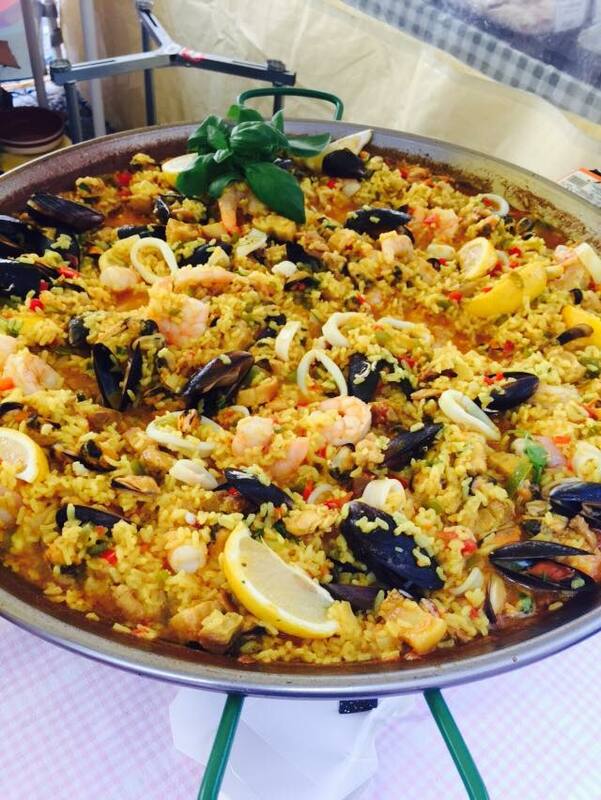 Classic seafood paella – Made using a mixture of shellfish including clams, mussels and prawns as well as a mixture of white fish. 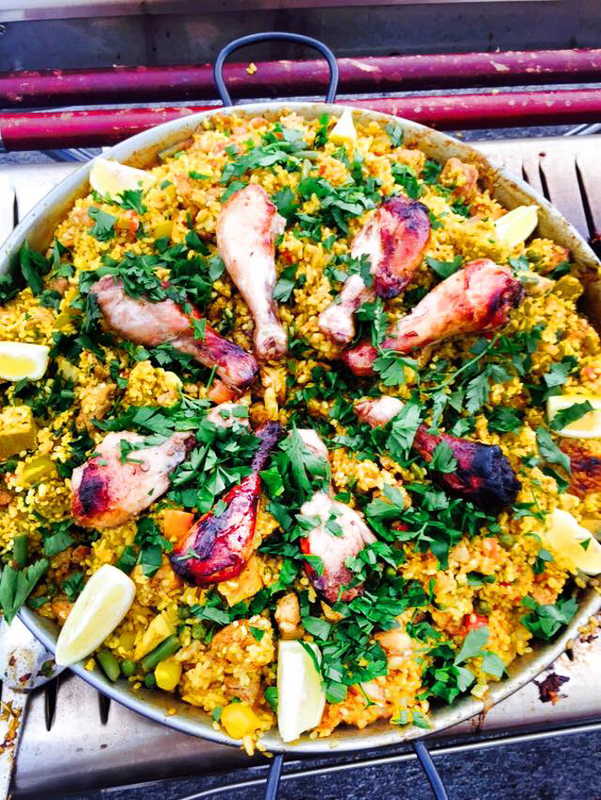 Classic meat paella – Made using a mixture of pork and chicken pieces, (rabbit is also available subject to its season). Classic vegetable paella – Made using a mixture of seasonal vegetables. 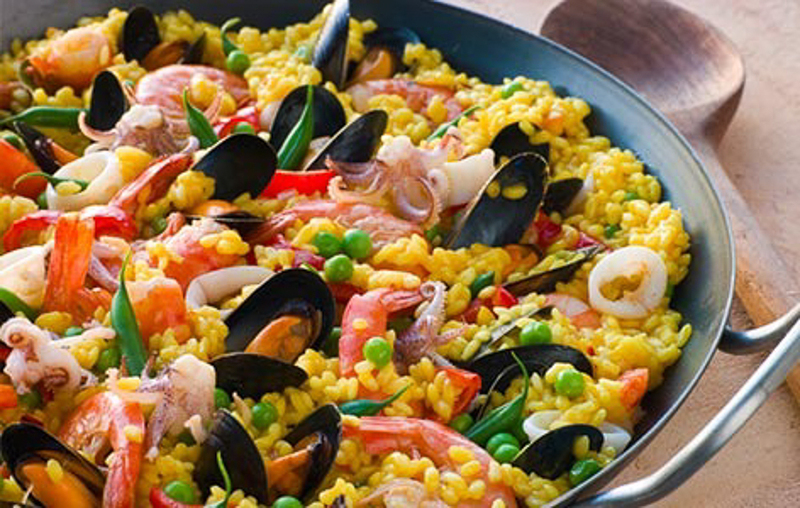 Mixed paella – Made using a mixture of both meat and shellfish. Squid ink paella (Traditional to the north of Spain) – Made using squid ink to colour the rice. 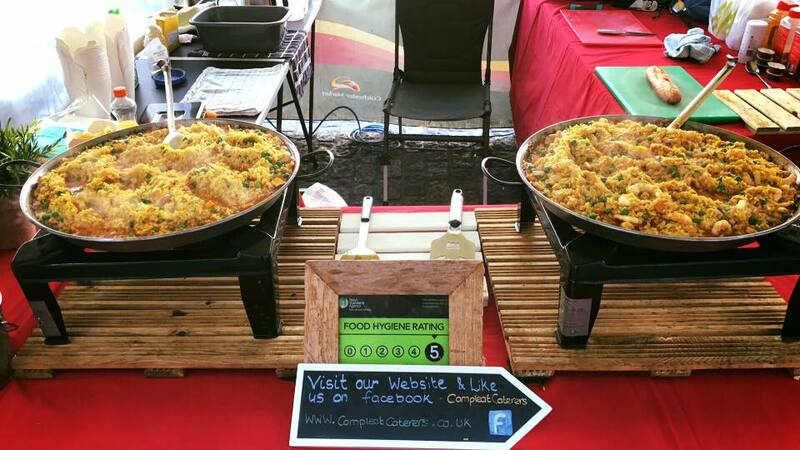 Lobster and langoustine paella – Made using the freshest lobster and langoustines available. 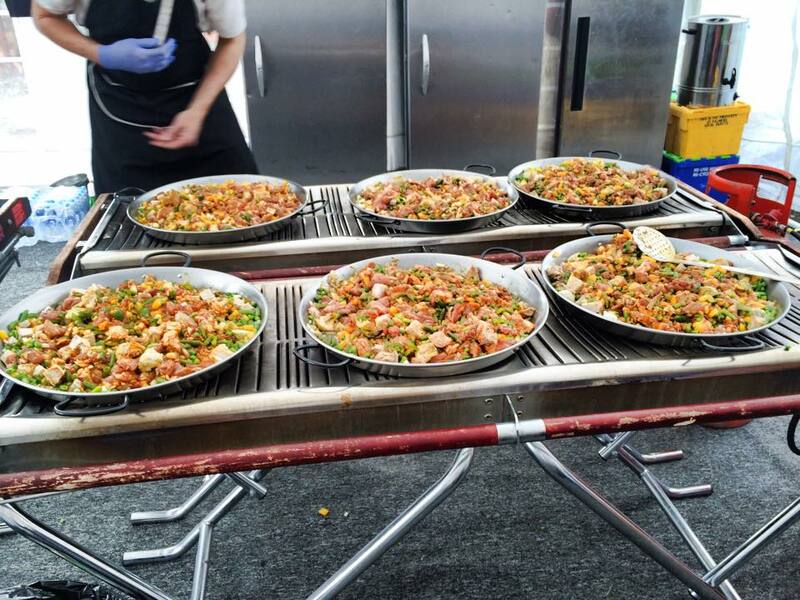 Fideua – Traditional paella originating from Valencia. It is made using short spaghetti like noodles instead of rice and typically includes both fish and meat. 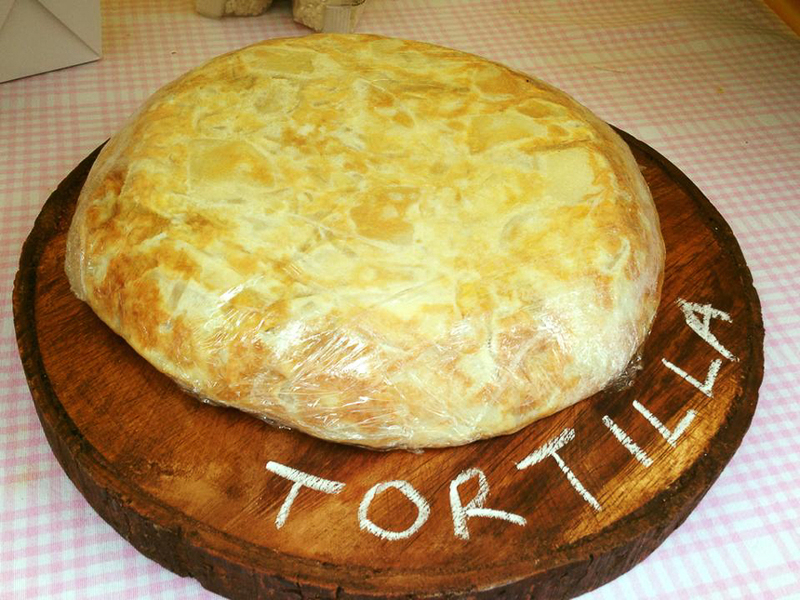 Spain’s dessert scene is one that has almost gone unnoticed, however it is gleaming with delicious sweet and refreshing desserts!